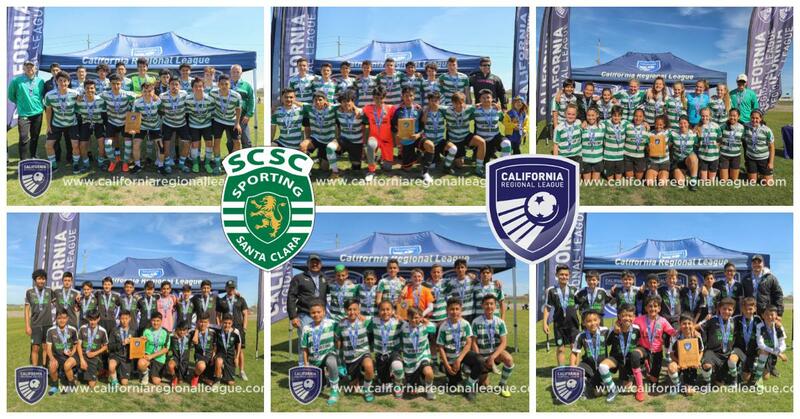 Santa Clara Sporting teams accomplish excellent CRL results. Santa Clara Sporting is sending 6 teams to Far West Regionals this summer in Boise, Idaho. Teams that made it to Far West Regionals.